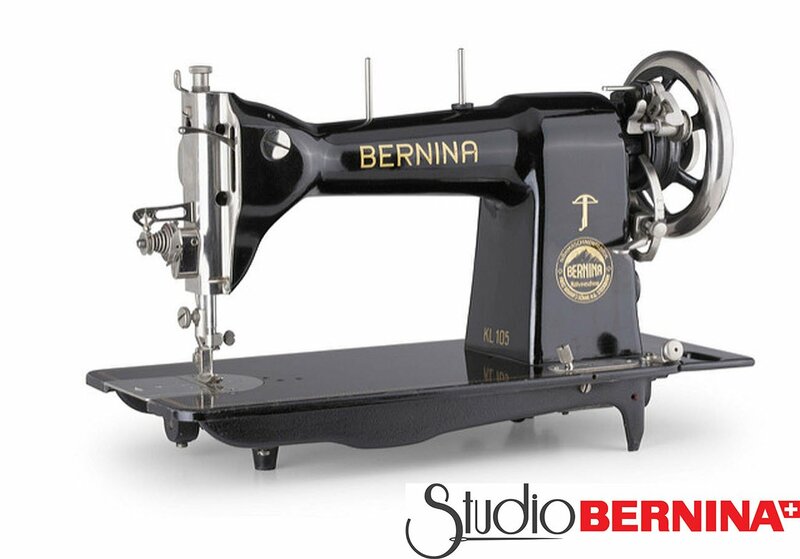 Do you have an old BERNINA or a Model 221 Singer Featherweight? This class is full of information on needles, care and maintenance for the machine. We will show you how to adjust tensions, select stitches to get a perfect stitch and more! $7.00 kit fee required at sign up. Bring your vintage BERNINA or Model 221 Singer Featherweight to learn to use the settings and to maintain these vintage gems! Read more about Elijah on our About Us Page!